Art teacher Cathy Lester displays the TAPPS 4A State Championship Trophy her art students earned at the State Art Meet last week in Waco. Geneva Rhetoric School students recently competed in the TAPPS 4A State Academic and Art Meet in Waco where they were declared the State Champions in the Art Meet and were fifth place overall in the State Academic Meet.  “Unlike many contests, we don’t really conduct any preparation or advance practices, so it is rewarding to see our students recognized for what they are learning on a daily basis in our classes,” Geneva Rhetoric School Headmaster Rob Shelton said. Geneva was declared the State Champion for the third straight year in the TAPPS State Art competition and the second year in a row in the 4A classification. “The fact that our students continue to rise to this level of artistic achievement in so many categories is testimony to the validity of classical training and the students’ hard work and dedication to excellence. It was of special significance to me that so many of our seniors participated and placed,” Geneva art teacher Cathy Lester said. Here are the categories and individual results for the TAPPS 4A State Art Meet.